Presented by the K11 Art Foundation (KAF) and Serpentine Galleries, and curated by Hans Ulrich Obrist and Amira Gad, the group exhibition HACK SPACE features New Zealand artist Simon Denny together with 11 China-based artists including aaajiao, Cao Fei, Cui Jie, Guo Xi, Hu Qingtai, Firenze Lai, Li Liao, Liang Shuo, Tao Hui, Xu Qu and Zhai Liang. HACK SPACE is a new iteration and expansion of Denny’s exhibition Products for Organising previously held at the Serpentine Galleries. 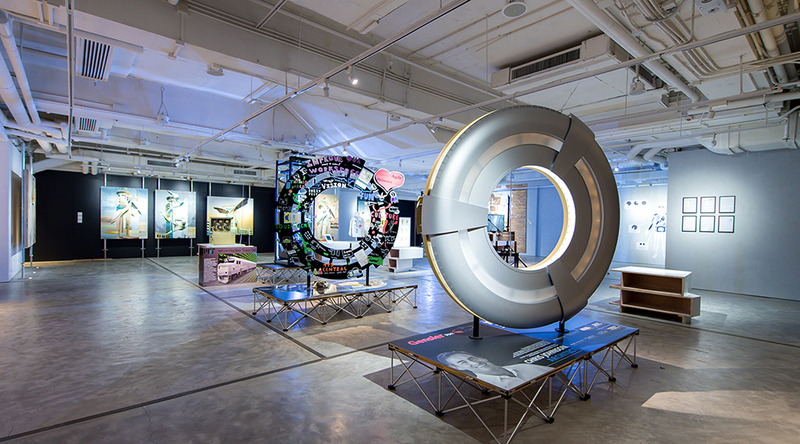 The exhibition takes at its core the theme of hacking space – the idea that place, territory and infrastructure can be radically adapted in unorthodox ways to solve problems. Through an unconventional organisational, social and spatial arrangement, the hacker-like “Shan Zhai” principle is an underlying link between the exhibited works in HACK SPACE. Drawing themes from the original, which compared hacking culture and innovation in different contexts, the exhibition brings together practices that question, cheat, flip, redefine and short-cut notions of space, buildings and creative practices. Published on April 2, 2016 2:35 pm.